We live in a very challenging world. The sheer number of roles and situations that many of us juggle is unprecedented in human history. From the time we wake up until the time we go to bed, we are bombarded with challenges. Wake up (often after a lack of quality sleep), get ourselves ready for work, make sure the children are ready for school, participate in driving to school or bus stop, battle the traffic while driving to work (30-60 minutes), deal with the multitude of stressors at work related to job duties and people, work later than desired, endure another round of commute and then get home to a hectic house with children, dinner, cleanup and homework as well as discussions and conflicts that are a normal part of this process. Add to this the countless distractions with cell-phones, emails and internet usage that drains away our focused attention. Pile on health challenges, financial issues, relationship issues, job and economic instability as well as other things not mentioned that may apply. No wonder most people struggle with practicing the good habits that are required to stay physically and mentally fit and at our best. Is this a realistic picture of the world many of us live in? Many folks would summarize the typical plight of today’s world as “too much of this and not enough of that”. When did our parents or grandparents face this sheer volume and breadth of obstacles to deal with? I feel exhausted just writing about it! When looking at the aforementioned scenario, how do we successfully navigate these perils without getting sidetracked along the way? Since everyone is better at some things than at others, it is inevitable that some of our regular activities will fall into our “weaker areas”. Places where our focus, energy and potential get siphoned off- away from the things that matter most to our success and fulfillment. An example to illustrate this would be if you were a talented, passionate football player who spent 80% of your time playing sports other than football. How in the world would you ever reach your potential in this type of environment? This is the reality for the majority of people today. Okay, now that I have painted a picture that could trigger you to feel down and hopeless, I am going to throw a curveball since we are in both football and baseball season. Despite these challenges, there are people who are thriving while living in the same world! There are people who honestly believe that there has never been a better time to be alive than today. They will tell you that if you learn how to adapt to our current world, there are more opportunities to create the life you truly desire than ever before.Most people just haven’t learned how to do this. How is it that different people can look at the same circumstance and come up with opposite interpretations? I have found that many times, the same people who say we are in the best of times, used to believe that we are in the worst of times. Very simply, they changed. They changed how they chose to look at and interpret the world. They learned that when you change how you look at things, the things you look at change. They also made conscious, deliberate choices to do things differently than they were accustomed to doing. By making these efforts a step by step process that fit their unique personalities and circumstances, it was practical and not too difficult. With the steady progress of an approach that fit their uniqueness, they built confidence and momentum to gradually take larger steps. They did things to make the process fun and something they could look forward to doing on a regular basis. Things that made creating these positive changes enjoyable. Much more enjoyable and less stressful than the previous lives they were “stuck in”. They gradually overcame the same obstacles that hinder most people. They created the lives they desired that they never thought was possible. This is an example of the power of quality coaching. And best of all, with quality coaching, the individuals themselves were the ones who created the changes. They learned what worked and did not work for them rather than someone telling them what to do “because it worked for someone else”. They learned how to be at “the cause” side of life rather than at “the effect” side of life. The coach did not tell them what to do and how to do it but rather helped them see the amazing potential that was already there within them. And helped them set up the steps and accountability so they actually followed through on their intentions. Thus, they developed greater capacities within themselves. They became “better versions” of themselves. They owned the changes since the changes came from within not from the outside. This also enabled them to become positive examples to other people in their lives. Examples based on how they actually live and behave rather than the “do what I say not what I do” examples that typically cause people to turn off. Is it possible for people to accomplish the same results on their own without coaching? Sure it is. It is also possible to teach yourself a new language, teach yourself to play a musical instrument or teach yourself anything else for that matter – if you are truly committed and disciplined. For most people, coaching is simply faster, more efficient and takes less effort than doing it on their own. Virtually all professional athletes, sports teams, entertainers, executives of major corporations and many others utilize professional coaches to help them succeed and reach their maximum potential in our challenging world. The funny thing is that most people expect the people who want to perform at the highest levels to work with coaches but don’t think of this for themselves. Does this mean they prefer not to be at their best? Something to ponder. One of the most interesting developments is that an increasing number of small-mid size business owners and their executives have discovered the value of coaching, often motivated by the desire to capture a competitive edge. Doing this turns out to be a practical business decision backed up by statistics. 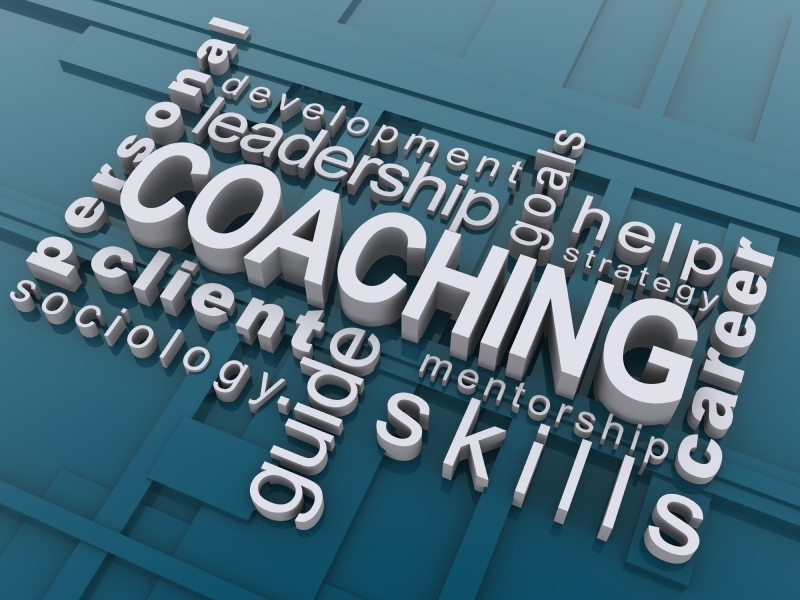 According to research published by Forbes.com in 2012 the ROI for Coaching is 7 times the initial investment and 25% Coaching Clients achieved 10 to 49 times the initial investment. Also, most people find that it is extremely helpful to have someone they can talk to openly, honestly and confidentially. It is very difficult for many people at the executive level to feel comfortable doing this with coworkers. 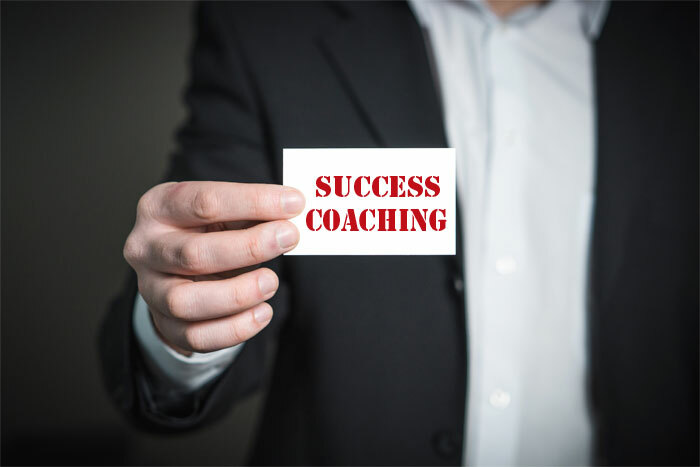 In summary, many people have discovered that investing in quality coaching is the difference maker they were looking for to help them unlock the enormous potential that lies within themselves. 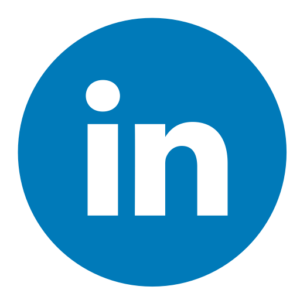 Potential that if untapped, costs businesses a large amount of money and leaves individuals less fulfilled professionally and personally. 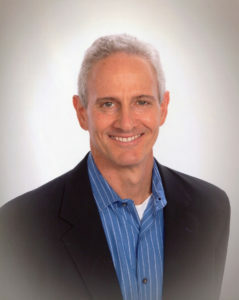 Brad Wolff is Managing Director for JumpVine, an Atlanta-based Workforce Optimization firm. Its focus is helping companies achieve specific, measurable improvements in productivity, profitability, and employee engagement. This encompasses hiring the right employees, putting people “in the right seats” and providing real solutions to the real challenges involved in a workforce that is truly engaged in the mission, vision and values of their organization.